Despite our best efforts, some devices remain ‘unrepaired’. If this happened to you, what should you do? To begin with, we often refer people to commercial repairers for help. This is the preferred option, as we need to stimulate the commercial repair economy. Does this device need (realistic) repair but I can’t be bothered? If repair is unrealistic, does this device have valuable parts? However, if your broken thing is cheap to buy new, or commonplace, it’s not worth trying to sell it. There are people who collect non-functioning devices, especially if you share info from your Restarter about what has failed. Try Freecycle, Freegle, or Streetbank. If curious, you could also try your local hackspace, makerspace or community computer refurbisher to see if they are in need of your broken gadget for parts. Is the answer no to the questions above? Am I so heartbroken and tired that I want to bin it? Wait a minute! It’s time to recycle. Electronic waste is extremely toxic and should NEVER go to landfill. Recycling recoups some of the raw materials in our electronics, but not all. For that reason, we always recommend reuse first. 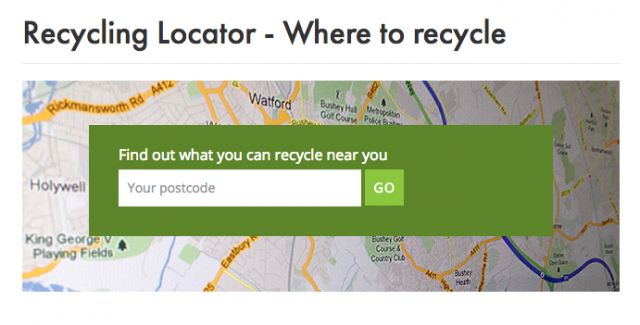 In the UK, Recycle Now has an easy locator for e-waste collection points and stores like PC World recycle e-waste. Why not take the kids to learn?